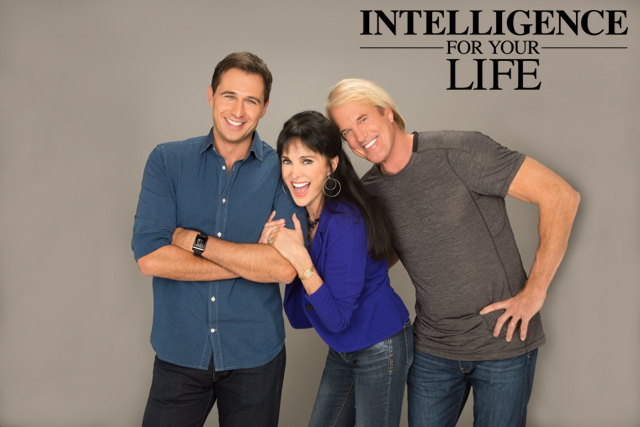 Intelligence For Your Life - Dealing With a Tyrant Boss? Dealing With a Tyrant Boss? Does your boss sometimes behave like a child going through the “terrible twos” - throwing tantrums when things don’t go right, or hiding and pouting when he gets in over his head? Workplace expert Lynn Taylor calls this regression TOT behavior – which stands for “Terrible Office Tyrant.” TOTs often act like either schoolyard bullies or helpless children. They can be stubborn, demanding, needy and riddled with irrational fears, and they often consume your workday, wreaking havoc on productivity and profits. Taylor says a bad economy and workplace stress can trigger TOT behavior. We’re all human, and behind a boss’s professional facade is often a grown kid who can’t properly handle their power. So, when your head honcho acts up, remember the acronym CALM, which stands for communicate, anticipate, laugh and manage up. Here are the details from CareerBuilder.com. First: Communicate, frequently and honestly. Taylor says take the initiative to establish an open dialogue with your boss, and keep his objectives top priority, rather than focusing on your pet projects. That way, your work will stay consistent with what management wants. Next: Anticipate. Be on the lookout for problems and prepared with solutions. You can’t add to the pile of problems if you want to avoid triggering bad behavior. Remember, a busy boss wants to delegate as much as possible - as long as you make the process worry-free. The “L” in calm stands for “laugh.” Use humor, what Taylor calls “the great diffuser of tension,” to connect with your boss. Laughter reminds us of our larger purpose - to work together with upbeat, constructive energy. You can and should be able to accomplish great things as a team at work, while having some fun. Lastly: Manage up, meaning, make yourself management material. Shine by being a problem-solver and collaborator. You can be a wellspring of positive energy for your boss, not to mention the rest of your team. This will help tame the tyrant in any office. Want to learn more? Check out the book Tame Your Terrible Office Tyrant by Lynn Taylor.